Beach wedding photography is fun, challenging and always rewarding. As a long time photojournalist, I approach my weddings with a photojournalistic eye. Always looking around for the perfect moment to come together with the perfect light to create an amazing wedding photo. It is rare that I am never “in the zone” while photographing a wedding. 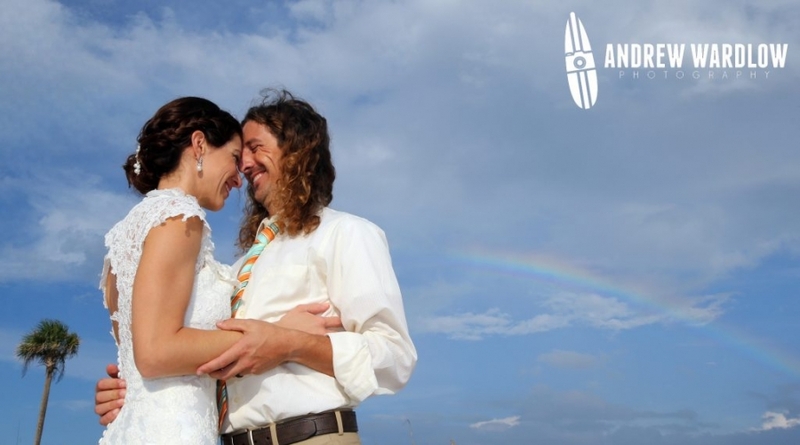 My eyes are always looking for that special moment between a bride and groom or members of the wedding party. If you choose me as your wedding photographer, you are getting 100% commitment from me. While I want the photo sessions to always be as fun as possible, I also take my job as official wedding historian seriously. I am focused (no pun intended) on doing a good job and getting the most creative, beautiful images as possible. I also want my clients’ experience to be as streamlined and easygoing as I can make it for them. The stress of the actual wedding is hard enough on the bride and groom without them having to worry about the photographs or the photographer. I do my best to make life easy on the bride and groom and make photography one less thing they have to worry about. The client can go about their happy day knowing that the wedding photos are going to be handled. They are free to focus on each other and the lifelong commitment they are making. 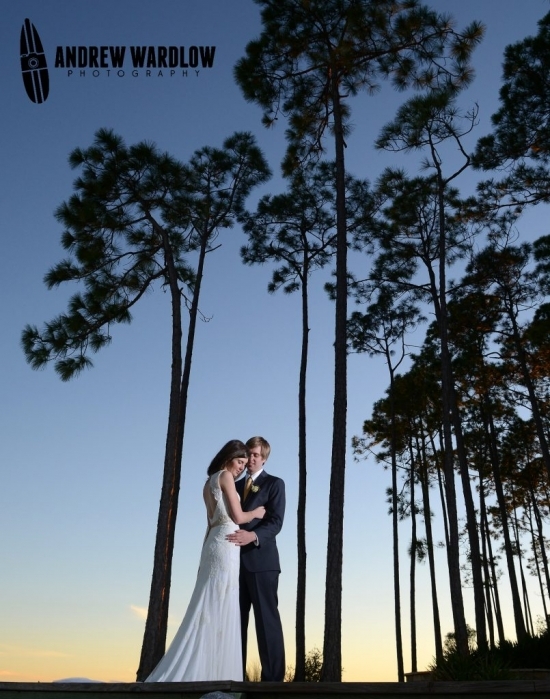 You are also making a lifelong commitment when you choose a wedding photographer. The photographs taken at your wedding will be around the rest of your lives. You are going to be looking at the photographs a lot through the years, so choose the right person for the job. Even if you do not choose me as your photographer, please choose someone that does solid work, is trustworthy and will put you first on your special day. 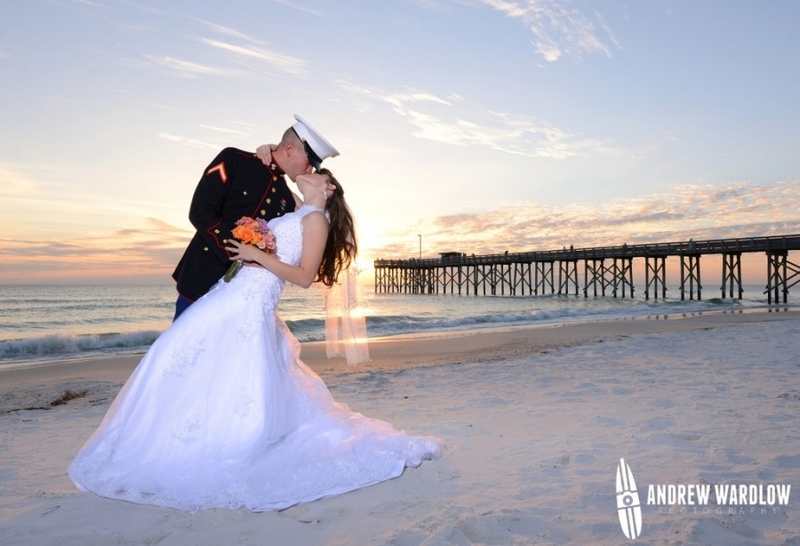 Check out my images below and see if you like my beach wedding photography. If you do, please contact me and let’s chat about how I can help you make your wedding day go a little easier and get some beautiful photographs in the process.